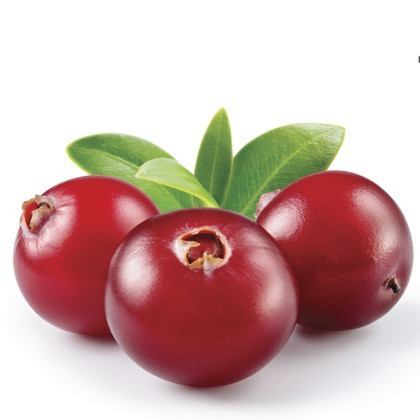 Atmoslab Cranberry flavor is an acid flavor with exotic notes coming from the passion fruit of Figgi forest (Greek cranberry). It imitates with enviable ability the real fruit. Cranberry flavor is available in 10ml pharmaceutical glass bottle with inner dropper and tamper-evident cap.